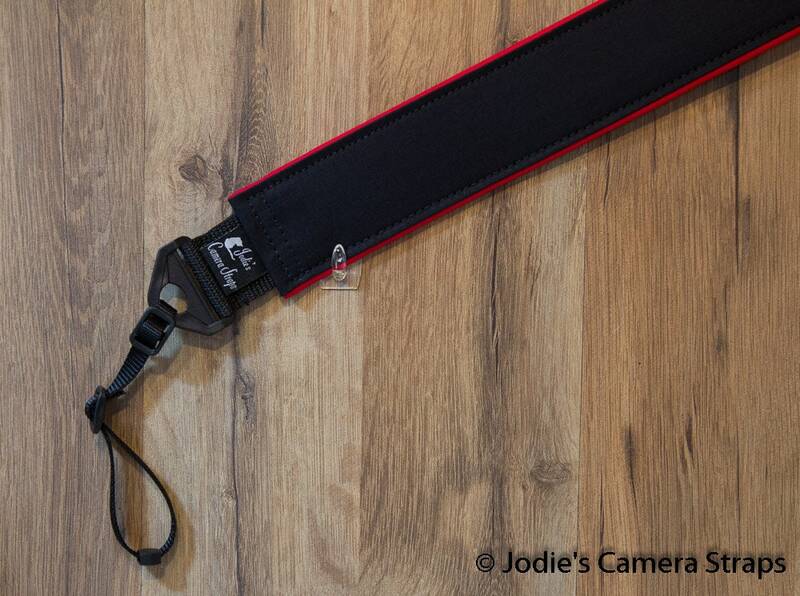 This is a great looking camera strap in solid colors. Most popular colors are black, white, navy, gray, and khaki, but I have many colors to choose from. Just ask. 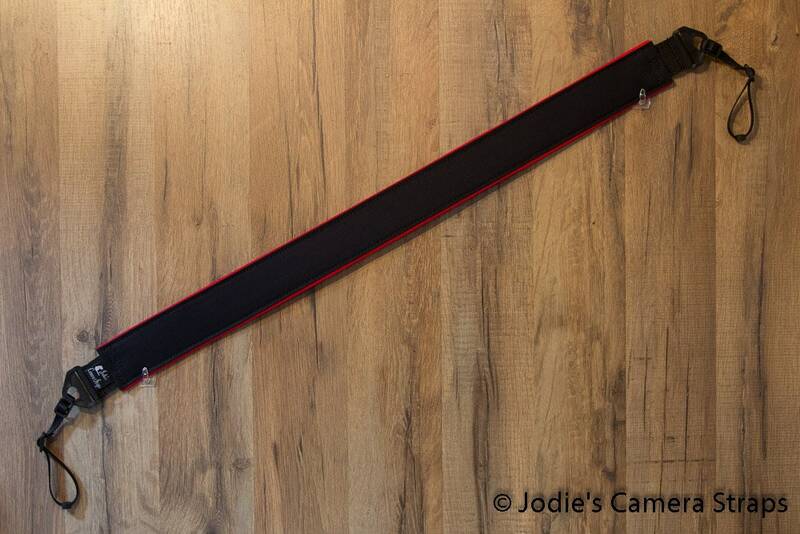 Nice simple, basic, camera strap. 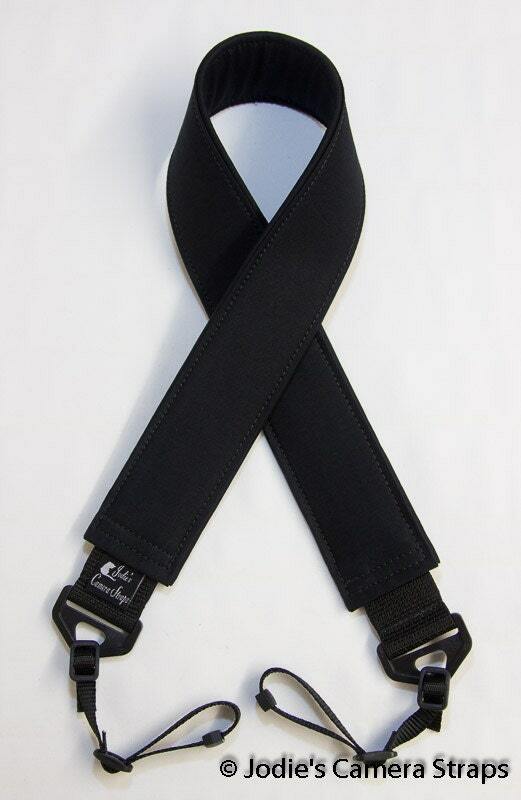 Padding is good enough to help but not be overboard and seems to be very high quality and well made. Seller had good communication as well over questions.